Colombo (AFP) - A British journalist believed to have been attacked by a crocodile in Sri Lanka died of drowning, police said Saturday following a post-mortem examination. The body of 24-year-old Paul McClean, who worked for the Financial Times, was found Friday in a coastal village lagoon a day after he went missing. British media reports said McClean was holidaying in Sri Lanka with friends. Authorities believe McClean was dragged away by a crocodile after he stepped into the lagoon around 360 kilometres (220 miles) east of the capital Colombo. A post-mortem examination determined that he drowned after being bitten on his right leg, without confirming if it was a crocodile that grabbed him, a police official who had access to the autopsy report told AFP. "There were six teeth marks of an animal on his right leg," the official said. "There was no specific mention of a crocodile attack because the JMO (judicial medical officer) could not verify it immediately." Local magistrate Mohamed Hilmy who visited the coastal village on Friday, ordered an inquest to be held on Monday. The FT's managing editor James Lamont described him as "a talented, energetic and dedicated young journalist". "Our thoughts are with his family, friends and loved ones. We are in touch with them, doing all we can to help during this difficult time," Lamont said in the paper's report on his death. Margaritis Schinas, spokesman for European Commission chief Jean-Claude Juncker, said McClean, who had also worked in Brussels for the FT, was "well known and well liked". "He was an extremely talented and dedicated young journalist. He had an exceptional eye for detail and never shied away from difficult stories," Schinas told a daily briefing in Brussels on Friday. "But above all, Paul was a gentleman and an absolute pleasure to work with. He will be fondly remembered and greatly missed by all in the spokespersons' service and in the wider Brussels community." 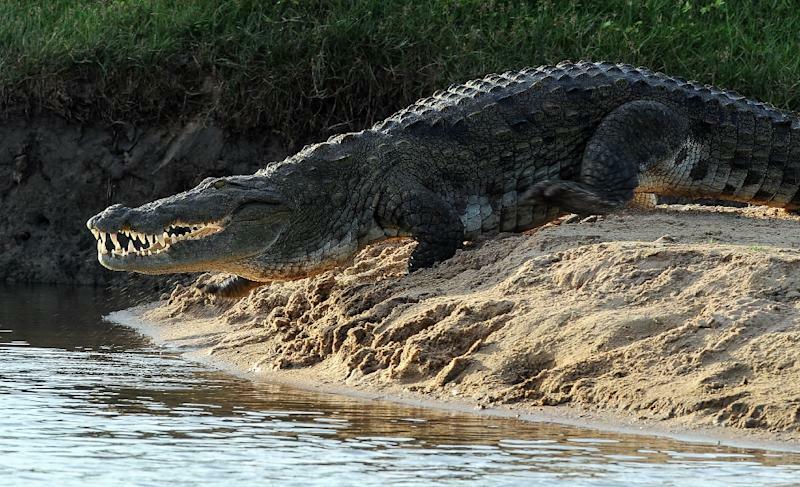 Crocodile attacks are rare in Sri Lanka but earlier this month wildlife authorities reported that a crocodile had seriously injured a wild elephant in the south of the island. During monsoon floods in May, authorities warned people in inundated areas to beware of stray crocodiles.